Back in 1998, Luis Rico had a vision. With three of his four kids in the college years, Mr. Rico thought how nice it would be to start a family business, one where he could put his experience with the world of plants together with his daughters' artistic abilities and communications skills to work. And so the Family Tree was born. 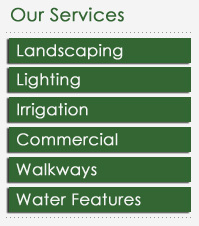 Today the Rico Family runs a successful landscape design corporation offering to its happy customers a range of services and landscape designs ranging from the peaceful Fen Shui to beautifully tropical looks to installation of landscape lighting. What sets us apart from the rest? 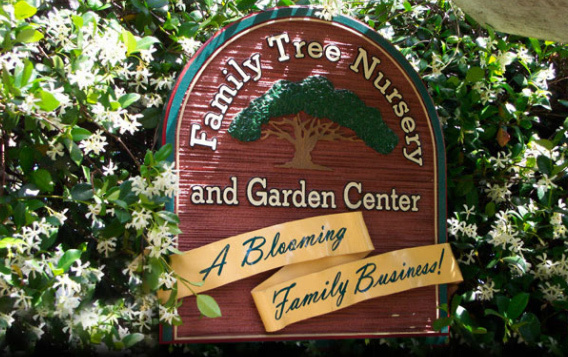 The fact that we are a close-knit family business allows us to give our customers the attention they deserve, as if they were part of our family. Creativity is in our genes and it shows in the beautiful landscapes Luis designs. Extensive knowledge of our South Florida plant life gives us the ability to use plants that will last and add value to your home. Not to mention, we offer a quarterly maintenance service that includes fertilizing, fungicide and insecticide of new landscaping to keep it looking fresh and healthy, just like the day we installed it. And of course, our plants are guaranteed for one year.